Dash Textured Green Nitrile Powder Free Exam Gloves with Aloe Vera. 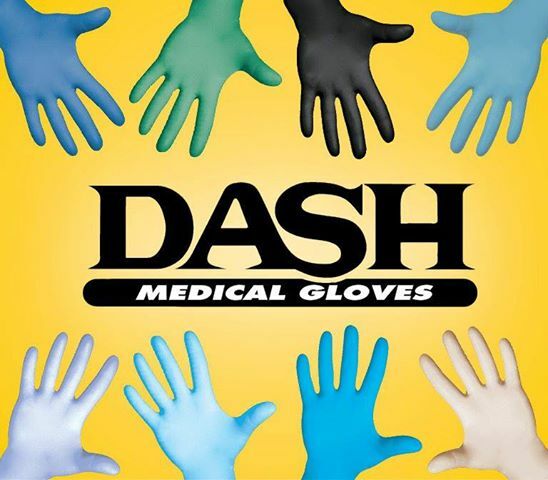 Puncture resistant and fully textured for an enhanced grip, DASH Nitrile PF with Aloe is the perfect solution for dry, irritated hands that perform high-risk jobs. As durable nitrile protects your hands from outside contact.T he Active Aloe Vera is coated on the inner surface soothes hands by holding in your skin's moisture. 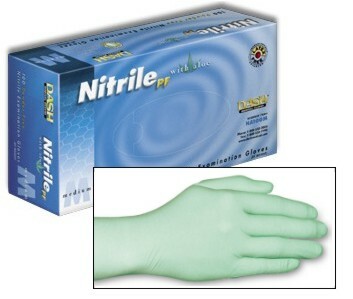 Protein free and powder free, DASH Nitrile PF with Aloe are also tested and approved for use with chemotherapy drugs.